Was It A Car Or A Cat I Saw? - Jill Ruth & Co.
Huh? For a little fun today, check out Leah's Blog. (Then, the blog title might make some sense!) 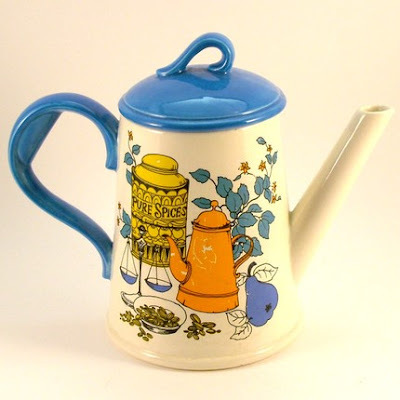 Leah is witty, creative, fun, and sells great vintage stuff in her Etsy Shop. 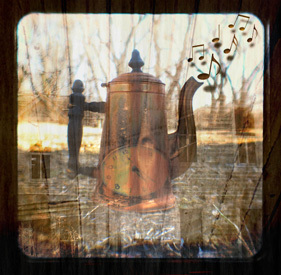 This teapot would look vintage-y modern-y fab as a vase also! This is found here. 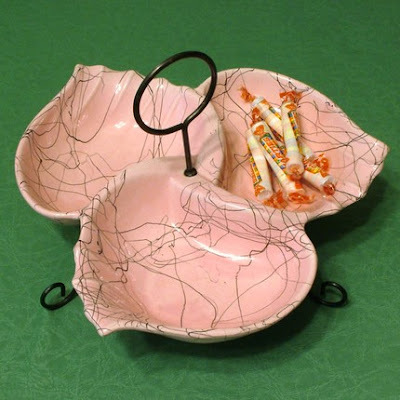 I know you'll love the candy dish. I have one just like it in my house! !